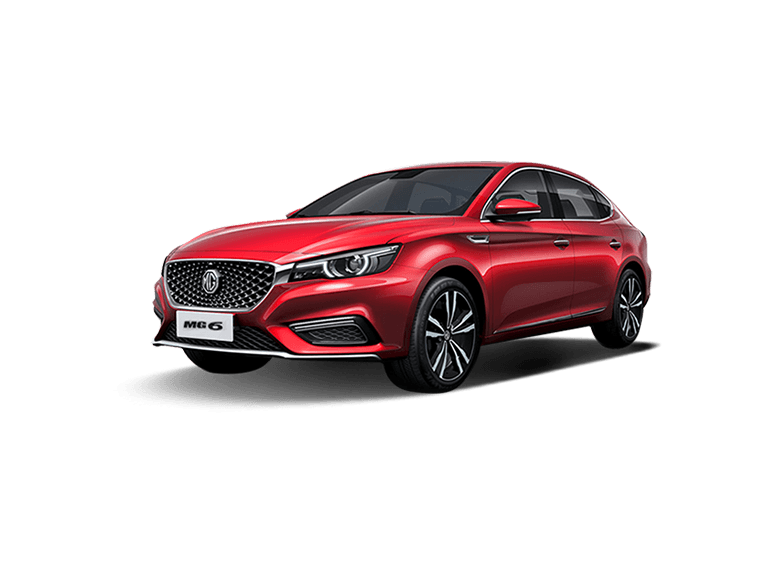 The MG name is synonymous with rich motoring pedigree, with the company enjoying nearly a century of experience in developing stylish and capable models. The latest lineup - on display and ready to be taken for a test drive at your MG distributor today - continues to promote the same high standards of engineering and exceptional design that has been a hallmark since the founding of the company. 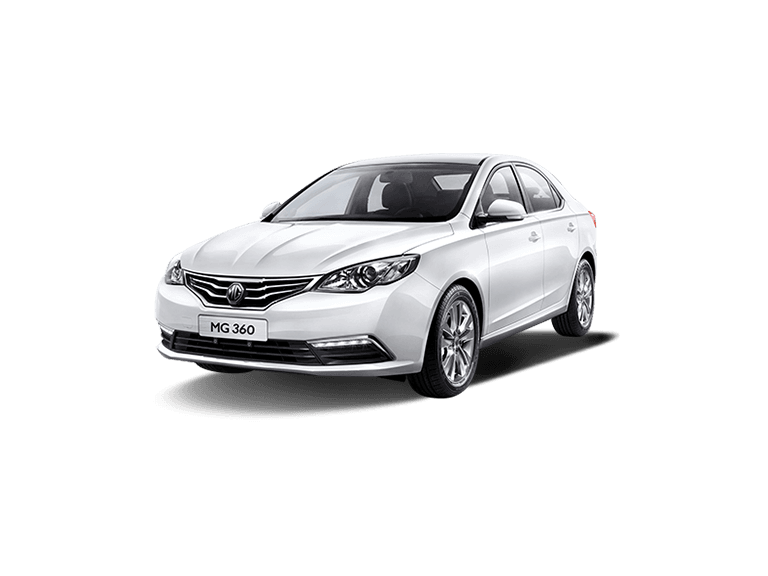 Take, for example, the new MG 6. This cool and sophisticated model is as stylish as they come, with sleek design and a sporty profile ensuring it turns heads. 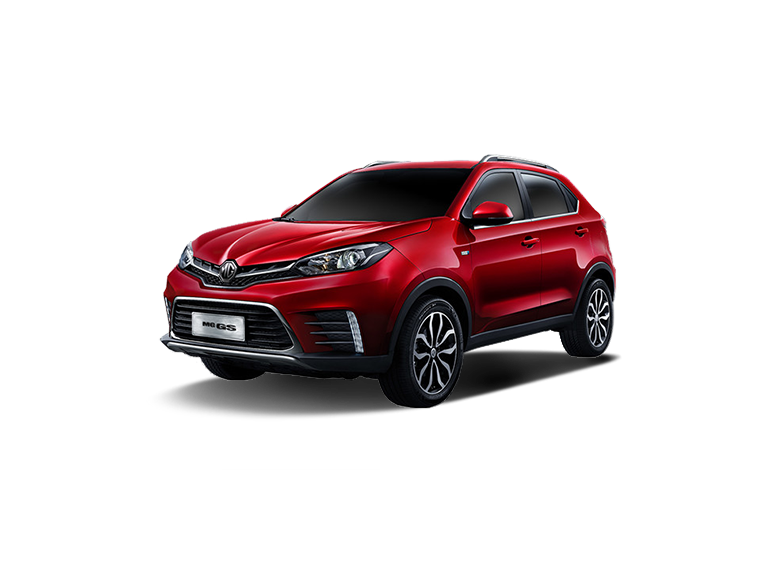 Alternatively, the soon to be delivered MG HS is the manufacturer’s compact crossover, providing exceptional versatility, great practicality, and a sense of adventure for growing families. 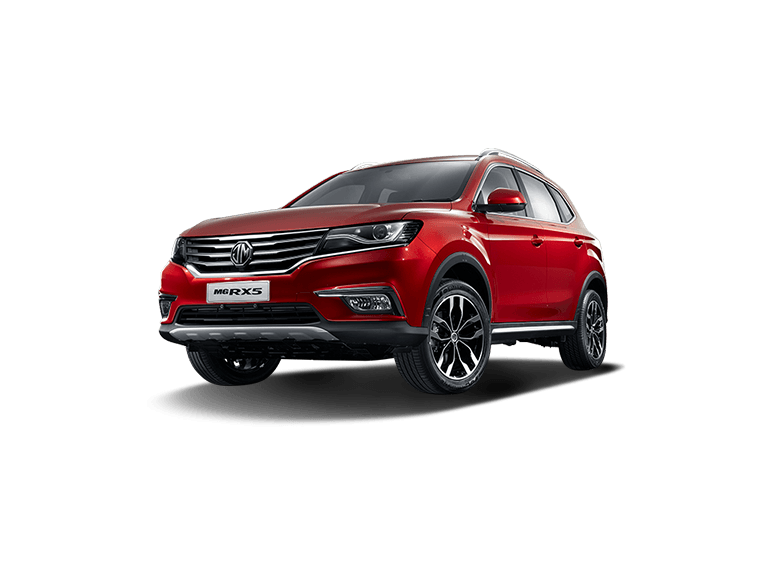 Regardless of the model you choose, you can be confident that each new MG in the lineup offers some of the very best automotive technology around, as well as performance that is economical and responsive. 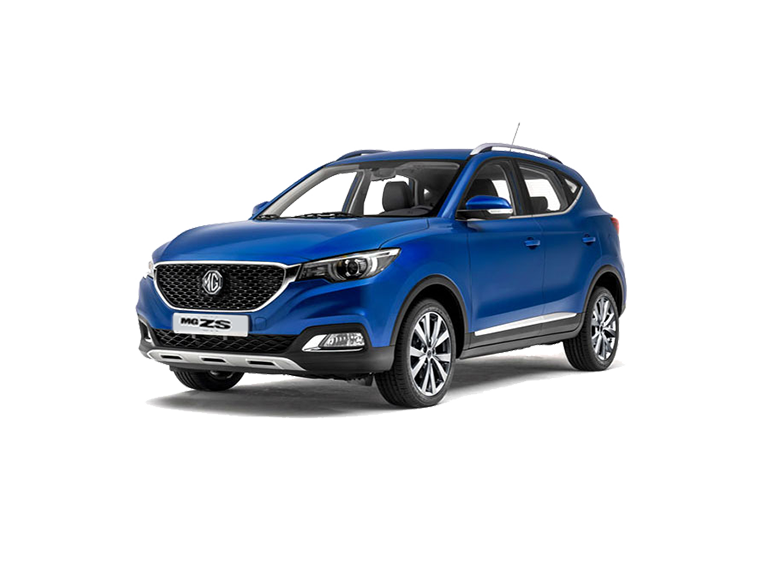 Find out more about any of the models in the MG lineup by clicking through to their individual listing pages. Alternatively, you can get in touch with our team today to find out more about purchasing one of our vehicles and book a test drive.